The 2010 Triumph Sprint ST is a great bike for those that want a sleek look of a sport bike but comfort like a touring bike. Then the Sprint ST is an awesome choice for your new ride. I will be honest in saying that if you are not tall, this motorcycle may not be for you. I am almost 5’7 and with my motorcycle boots on my feet are almost flat on the ground. It is important that you can plant your foot for safety reasons. On the other hand I felt secure with my footing but some of that comes with years of riding and a good pair of riding boots. 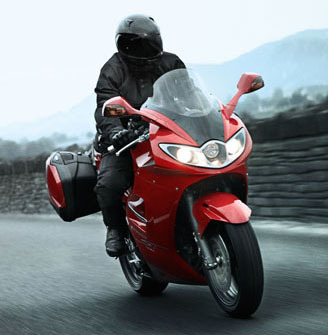 If you are new to motorcycle ownership be comfortable with your ride. Now with that out of the way let’s talk about the Triumph Sprint ST. Looking at this bike I liked the symmetry and the flow of this motorcycle that pays attention to details like the single sided swingarm. Taking a look at the back end with the triple-outlet underseat exhaust and then around to the front where the aerodynamic headlights round off this distinctive look. This is one handsome devil and would make any new owner proud. Front Brakes, twin 320 mm floating discs, Nissin 4-piston calipers. ABS is available. Triumph official accessories include color matched top box, center stand, gel seat, heated grips, aero screen and electrical output sockets further add to the desirability of the Sprint ST. The Sprint ST has color matched hard bags, ergonomic seat design and throw in the ABS option makes this motorcycle a practical investment for any enthusiast. Like all Triumph’s the Sprint ST comes with a two year, unlimited mileage warranty. 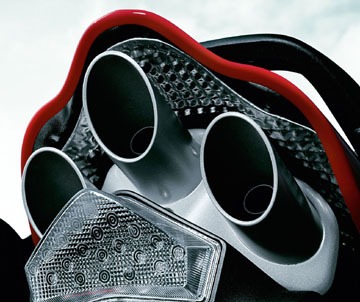 The most striking feature is again the underseat exhaust on the Sprint ST. There are many motorcycles out there to choose from and I am one to believe in not limiting yourself. Life is too short to spend riding the same thing year after year. Variety is the spice of life at least when it comes to what is parked in your garage. 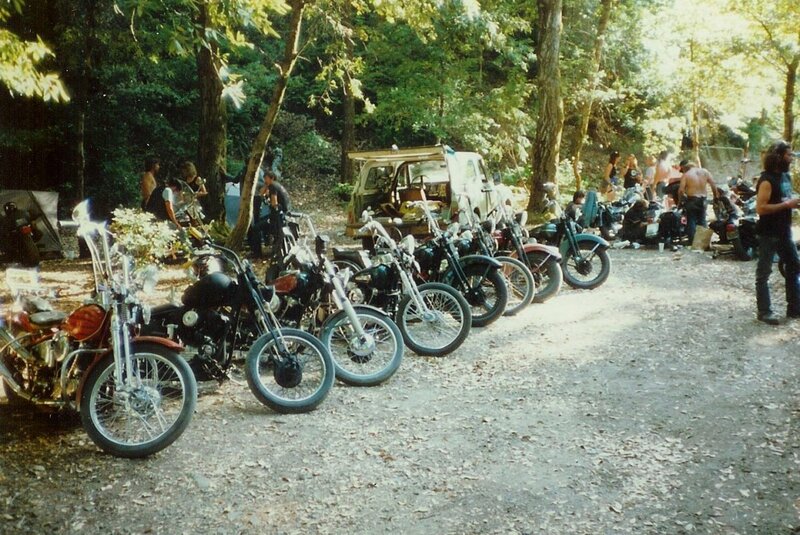 I have had the pleasure of knowing many motorcycles in my life and intend to know more. 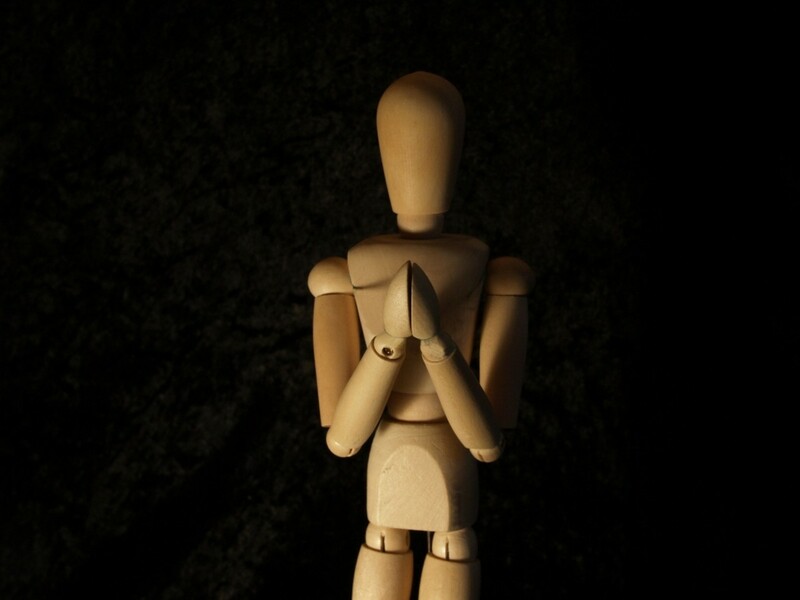 It is all personal preference and making sure the choices we make are based on those preferences that make us happy. 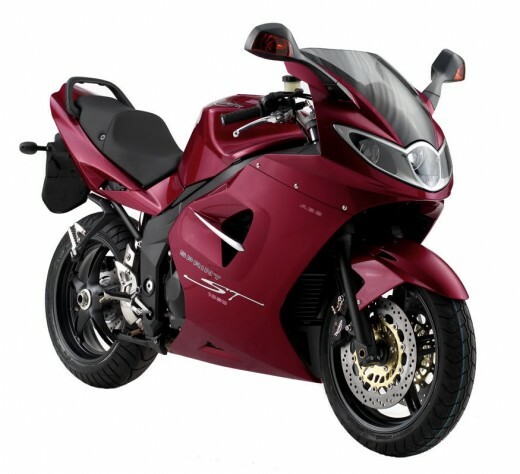 Invest some time in looking at various motorcycles before investing your hard earned money on something that you will be dissatisfied with in a matter of months. For some the variety out there makes it harder to choose which one to go home with and it like sending a little kid into a candy store. Trying to pick just one seems like an impossible task. In some ways it may be easier to be stuck on one type of motorcycle because it makes it easier when buying one. On the other hand that doesn’t seem like much fun now does it? *Note: Sprint ST has been around and there is nothing wrong with buying the previous year or two. Just because I write about the new bikes doesn't mean you have to go out and buy a brand new motorcycle. I realize that it is not in every one's budget to do so. On a completely different note! Since I was about 4 there has always been a dirt bike parked in the garage. I do remember my Dad owning a Maico back in the early 60"s and by the time I turned 10 I was already riding but that is when I officially got my first dirt bike was on my tenth birthday. Parked on the living room floor with a bow on it. That was 1971 and I was the proud owner of a Yamaha 90 Enduro. Can't even remember what year it was but think it was about a 68. So I have a passion for older dirt bikes and one of my favorites was the Penton. I had a 1969, green and white metal gas tank and had 125cc. 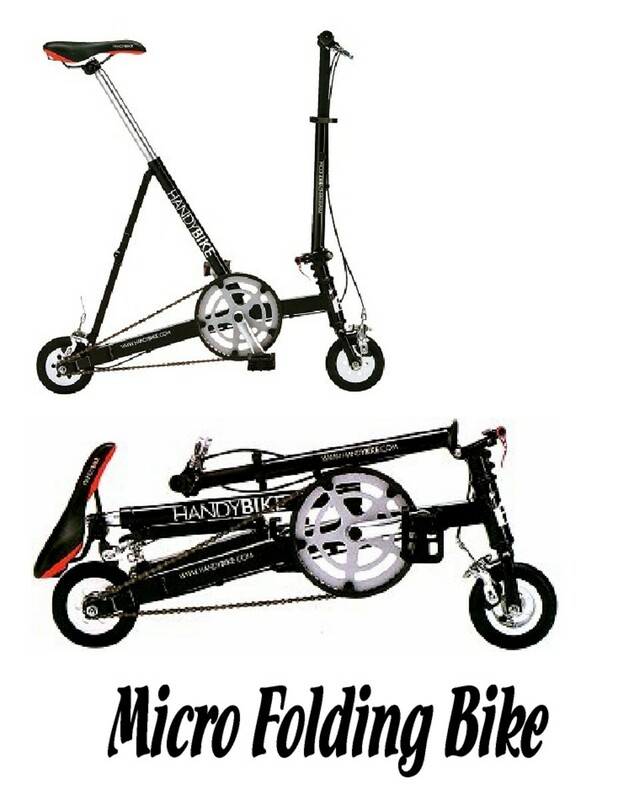 I loved that bike but always wanted the Penton Jackpiner. Check out a few of my favorite bikes and one of my favorite racers, Steve McQueen. Steve McQueen was more than just an actor. One of my favorite dirt bikes, Maico. This US company was one of my all-time favorite dirt bikes, Penton Motorcycles. 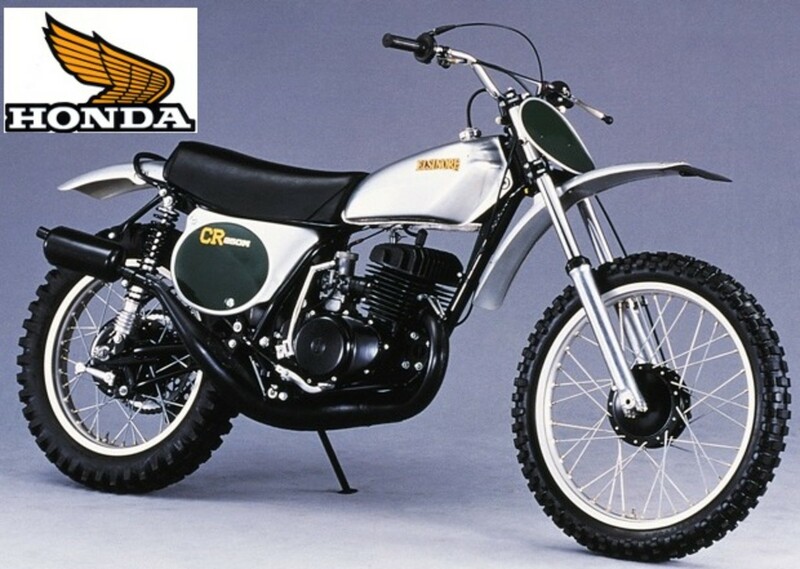 Have a look at some Vintage Dirt Bikes. Motorcycle Accessories for Women Riders. Advice for Women Getting Into Motorcycle Riding. great bike. with 3 cylinders it has the grunt of a twin with the revving of a full sports bike. the amazing engine sound comes from pairing the balls of a twin with the screaming whine of a 4 cyl sports.....now just imagine that ! 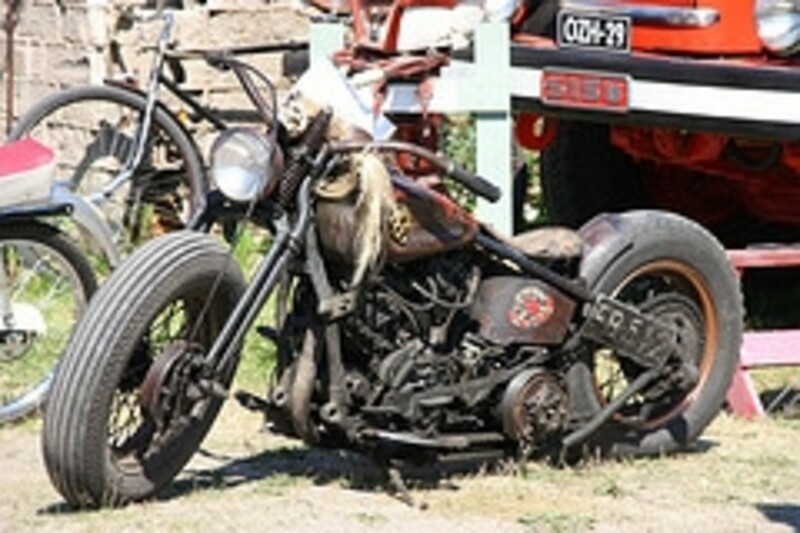 Nice Bike, 1050 CC Engine Oh that sounds interesting, the only word i say about this "a bike of the year"
nice blog. thanks for your information. nice to meet you I'm mos thanks for good article. This is useful for me. I will come back again. Nice article. Used to have the 1050 engine speed triple which was too mental for me really, and this one looks both nicely styled and like it might be more forgiving on my old bones on a longer jaunt. Might give one a wee look. resspenser: don't really know of any that do write on Hubpages. Not many do it outside of Hubpages. 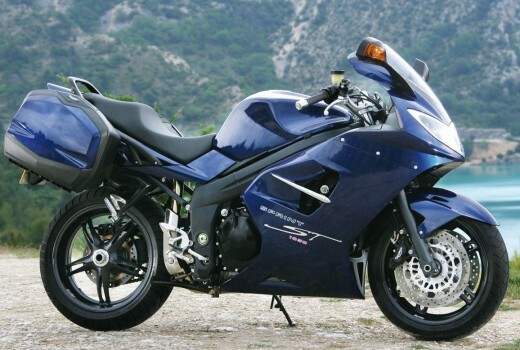 This motorcycle has the look of a sport bike but when sitting on it you are more upright. So if you like the look but want comfort a "Sport Touring" motorcycle is the way to go. Never owned a crotch rocket but I would like to ride this one! Good job. Are there many females writing this kind of stuff on hubpages?